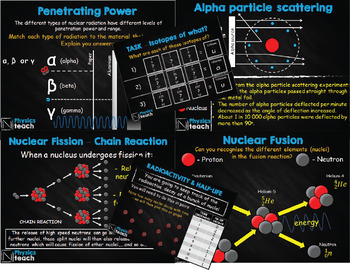 A bundle of resources for Nuclear Physics Unit. 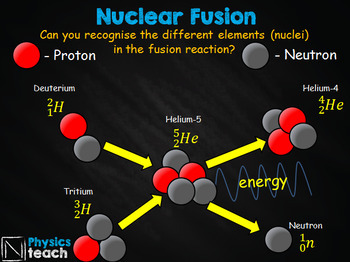 -Atomic Model, Plum pudding and Bohr's model of the atom. 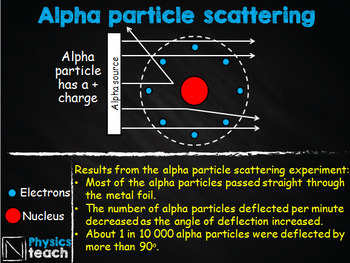 - Alpha, Beta and Gamma radiation. 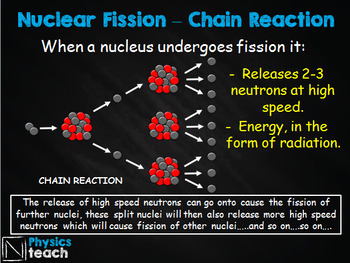 - Nuclear Radiation Uses (Medicine).